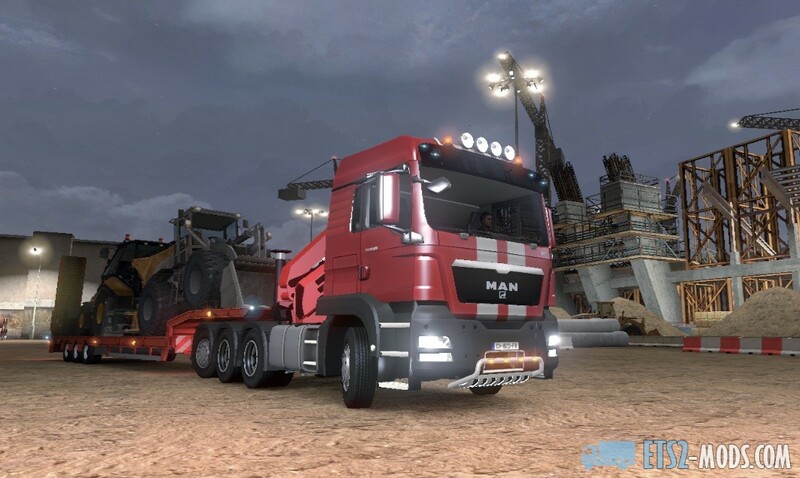 Excalibur Publishing posted a new video gameplay of Euro Truck Simulator 2. Check it out right now! You may also be interested in other Euro Truck Simulator 2 Videos.